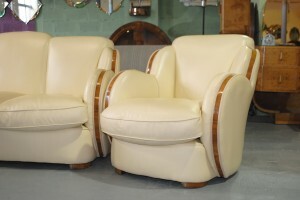 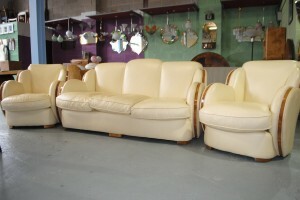 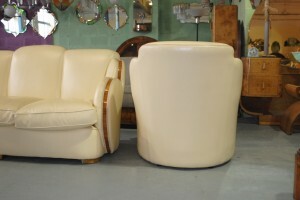 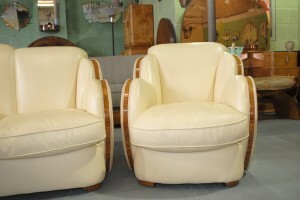 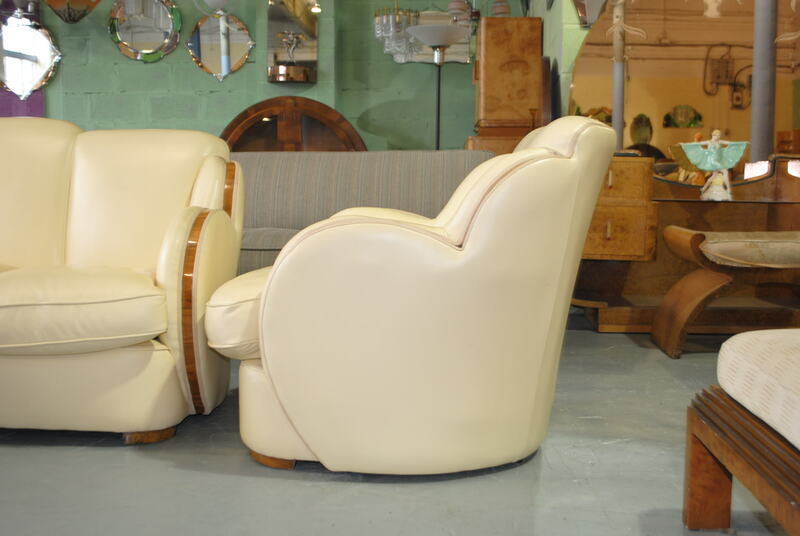 A great and very comfortable Epstein cloud back suite in beautiful condition. Finished in finest Connolly cream hide by its previous owners and down filled cushions make this suite very disirable and ready to go. 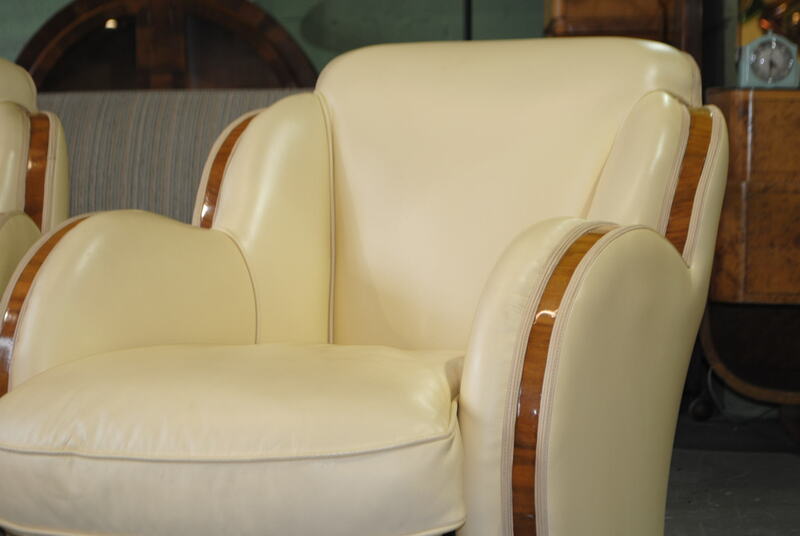 Trimed in walnut . These are so hard to photograph especially when the feather filled cushions have been used but trust me this ones very very nice and at a great price ready to go.